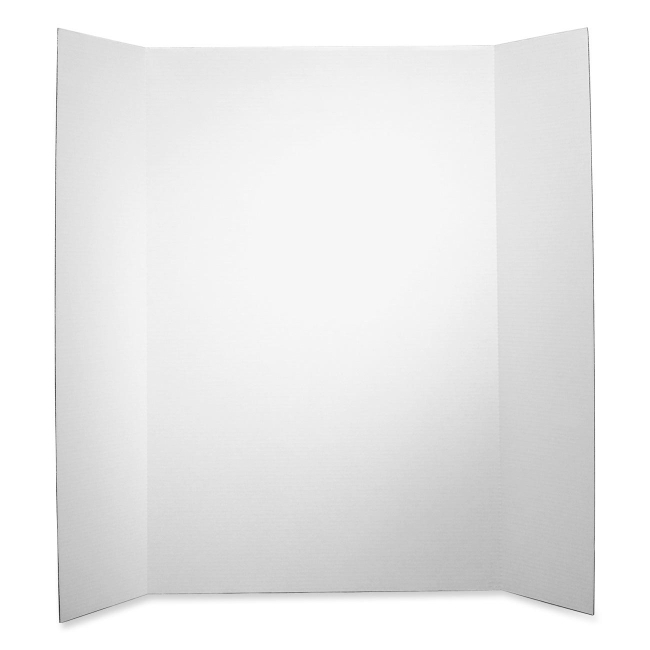 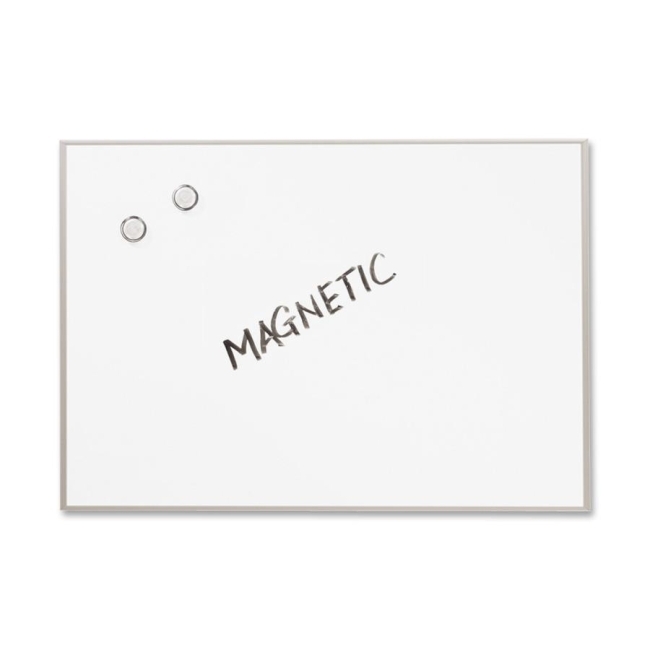 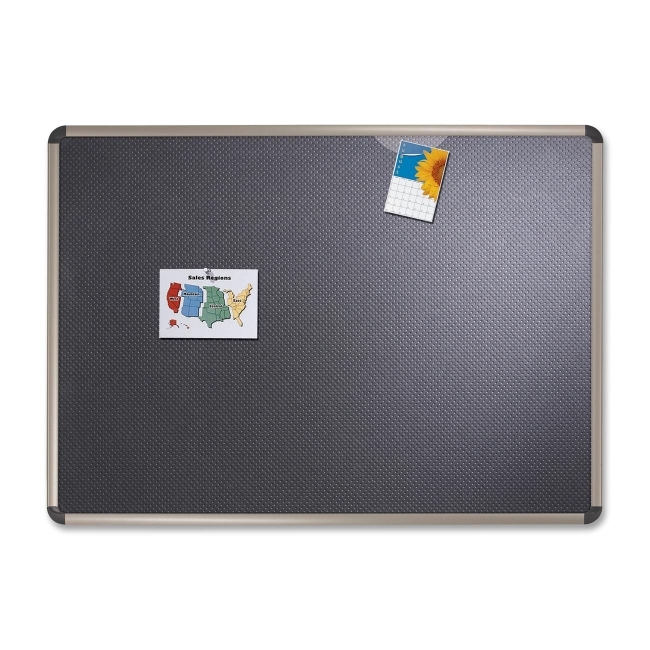 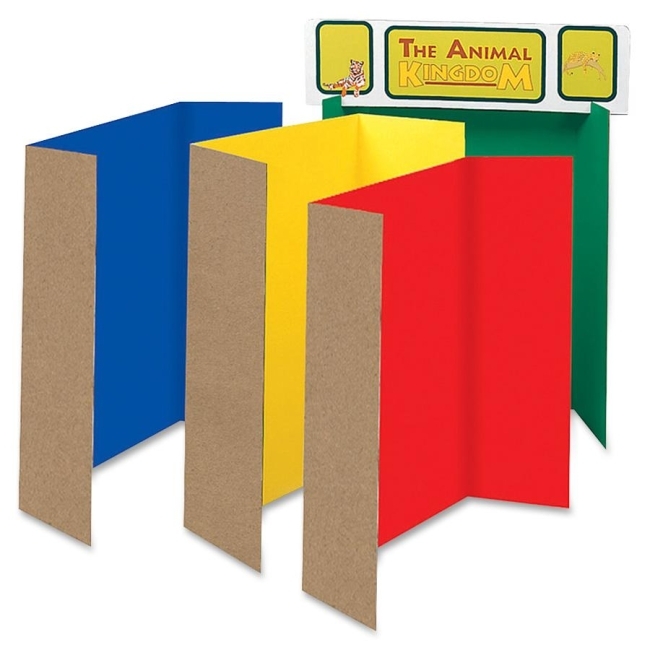 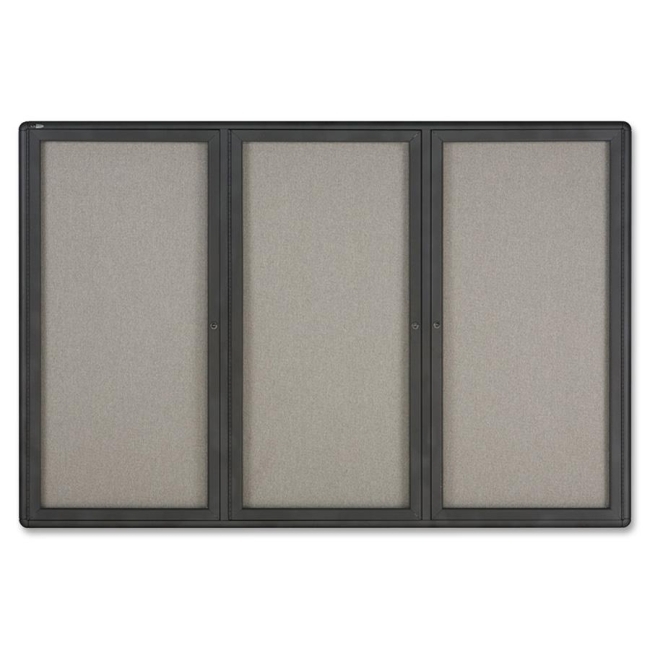 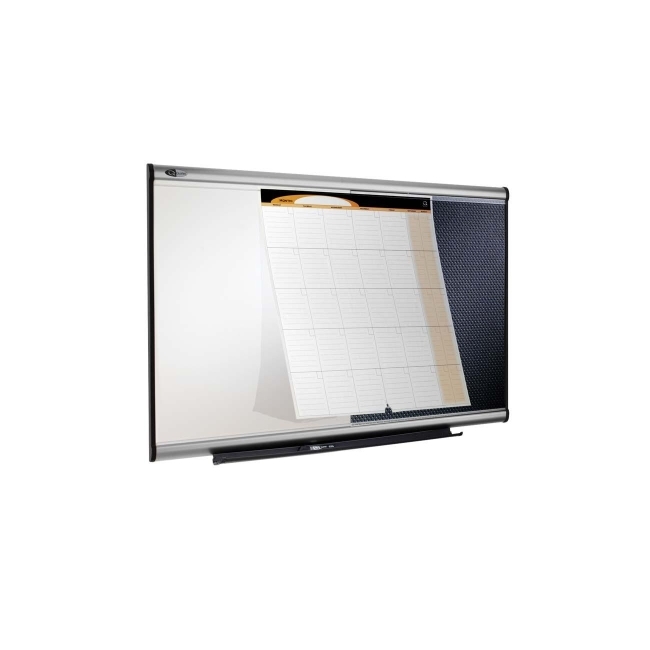 Use sturdy foam board when creating sales displays, business presentations, educational projects, and craft projects. 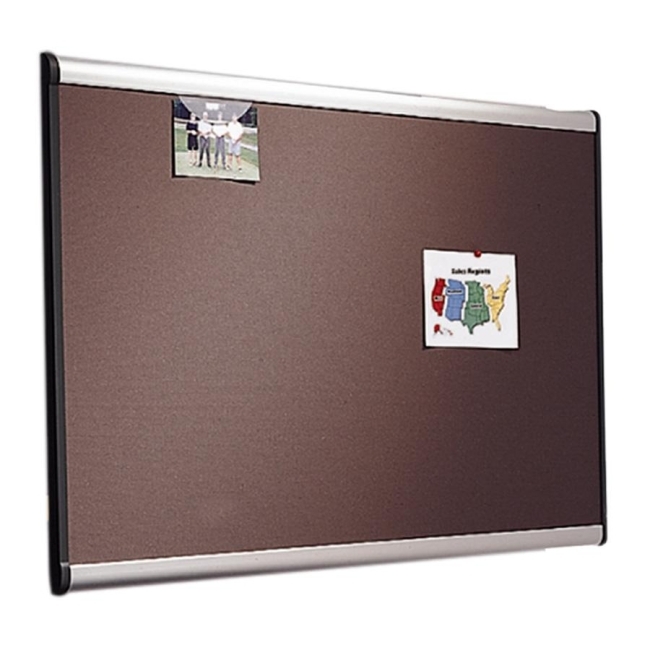 Tri-fold design lets the board stand on its own. 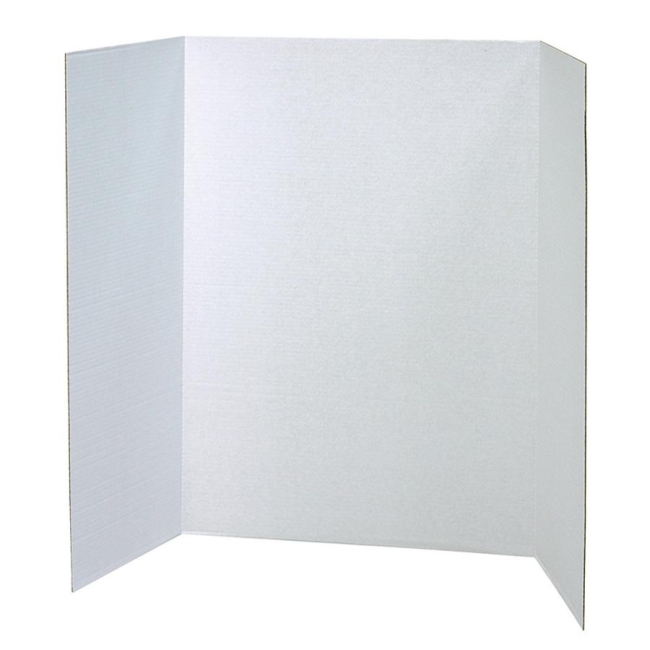 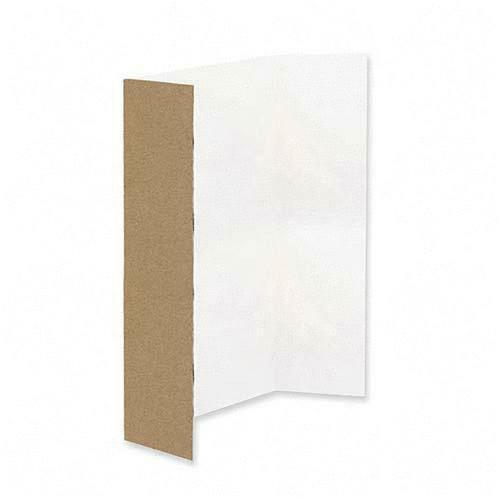 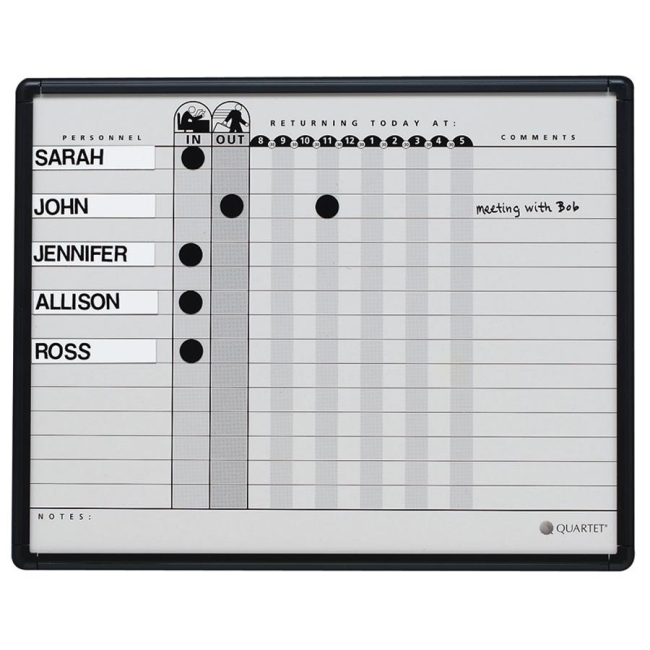 100 percent recyclable board is single-ply and corrugated. 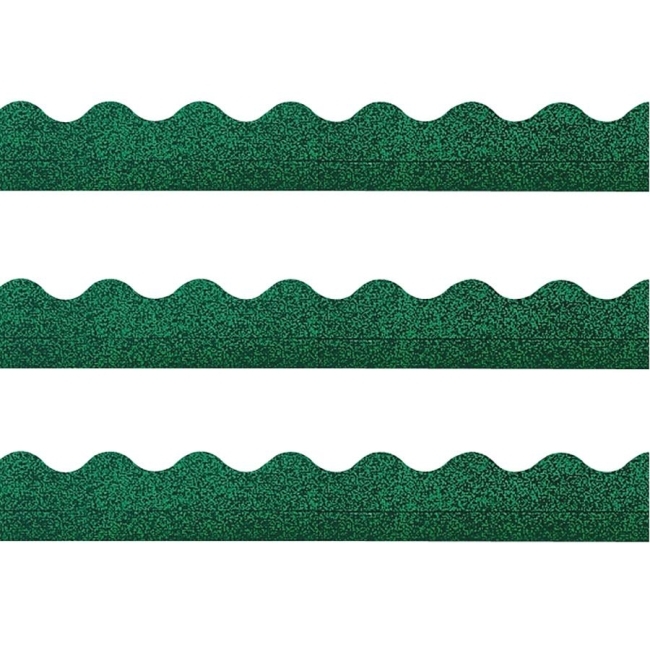 Smooth surface is perfect for paints, markers, glue, and other embellishments.